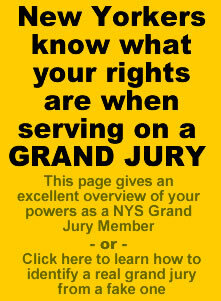 Cattaraugus County, New York State Corruption & the Powers of the NYS Jury & Grand Jury System. 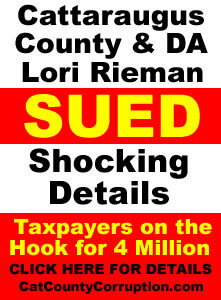 Buffalo News Exposes Corrupt Cattaraugus County DA Lori Rieman Again. 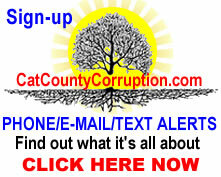 This entry was posted in Catt Co, Catt Co Important, Catt Co Popular and tagged 4th Department Appellant Division, buffalo news, cat county corruption, cattaraugus county, cattaraugus county court corruption, Cattaraugus County District Attorney Lori Rieman, Cattaraugus County New York, cattaraugus county suicides, cummings, judicial branch in Western New York, Lori Rieman, metcalf, new york corruption on August 8, 2018 by CatCoCorrupt. 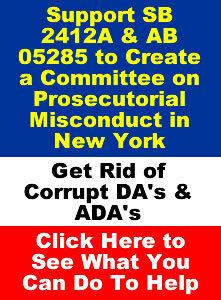 Appeal in the 4th Department Perfected. 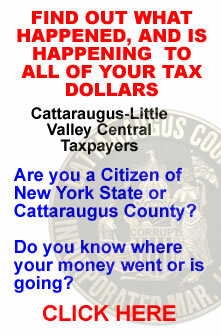 Exposes Just how Corrupt the Judicial and Executive Branch of Cattaraugus County Government is. 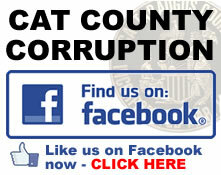 Krissy Senger and Kerri Scull Join in on the Ad Hominem Attack on CatCountyCorruption. 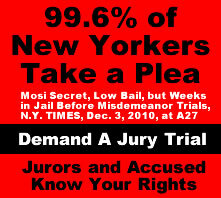 Complete Jokes.